Protect Your Business. 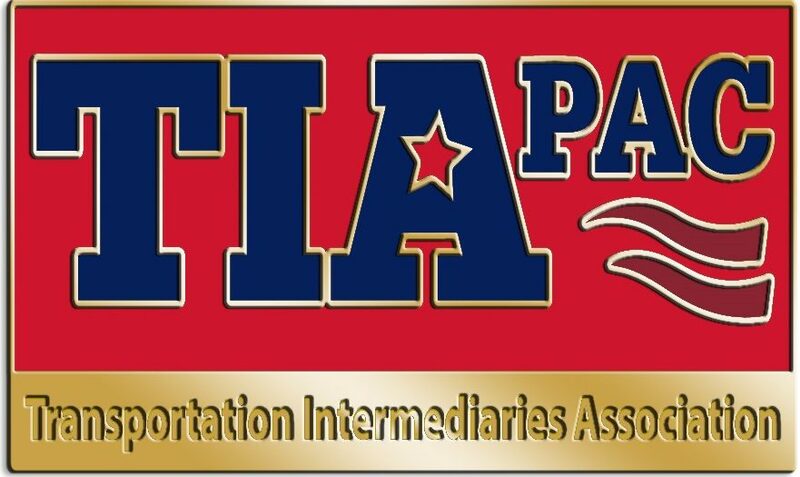 Help Your Industry. 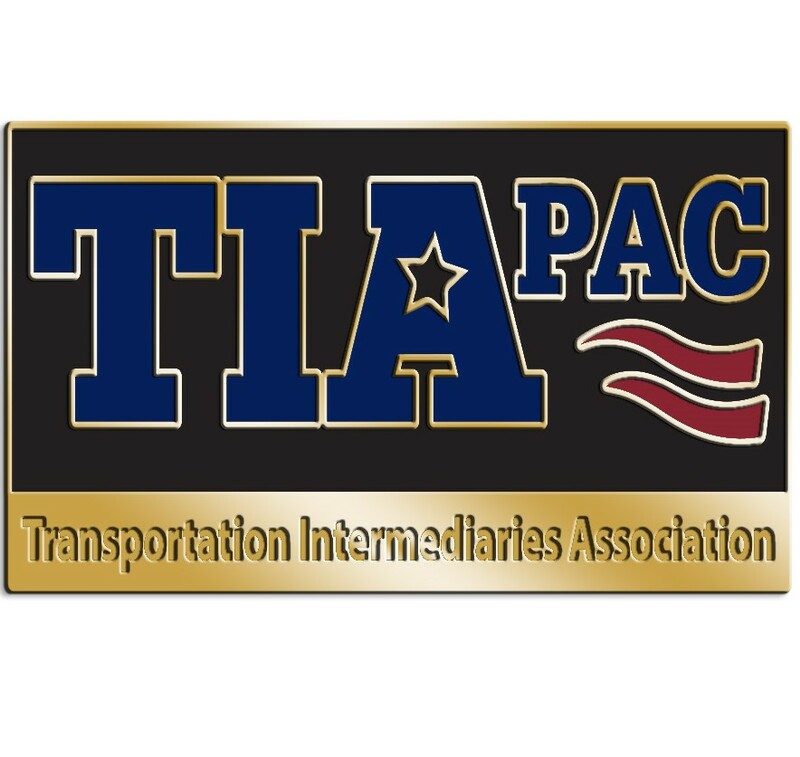 TIAPAC enables our members and their employees to have a voice with legislators who make laws and policies that have a direct impact on the way your company does business. 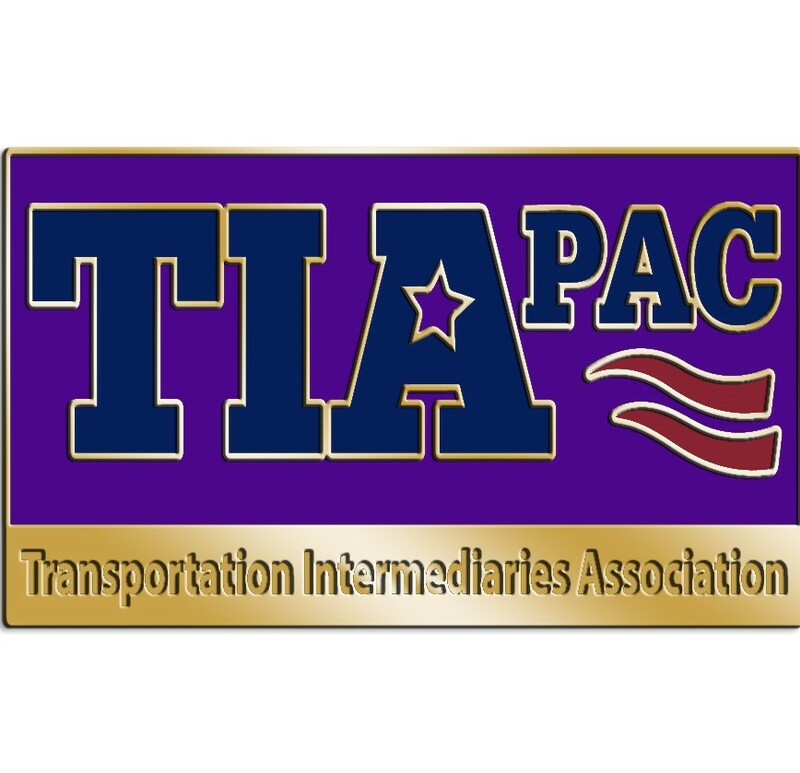 The Transportation Intermediaries Association Political Action Committee (TIAPAC) is a bi-partisan organization that pools TIA member personal contributions and donates those funds to campaigns for Members of Congress in accordance with applicable election laws. *Federal Election Commission laws state that an individual may contribute up to $5,000 per calendar year. Corporate contributions are strictly prohibited. 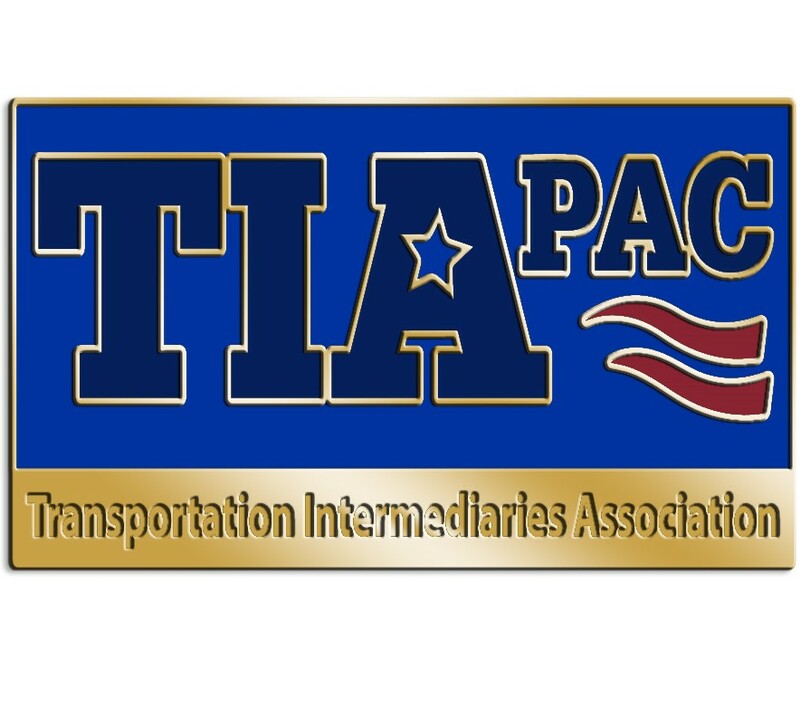 Political Action Committees may not accept contributions from non-U.S. Citizens. 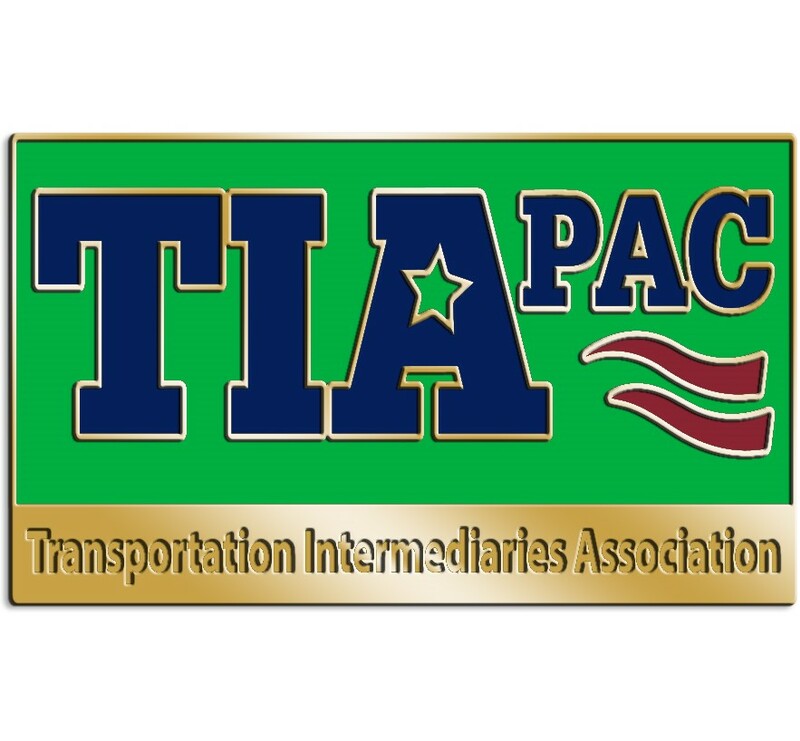 All donations are not tax deductible.